From the moment they first cut a swathe of crime across 1930s America, Clyde Barrow and Bonnie Parker have been glamorised in print, on screen and in legend. The reality of their brief and catastrophic lives is very different -- and far more fascinating. 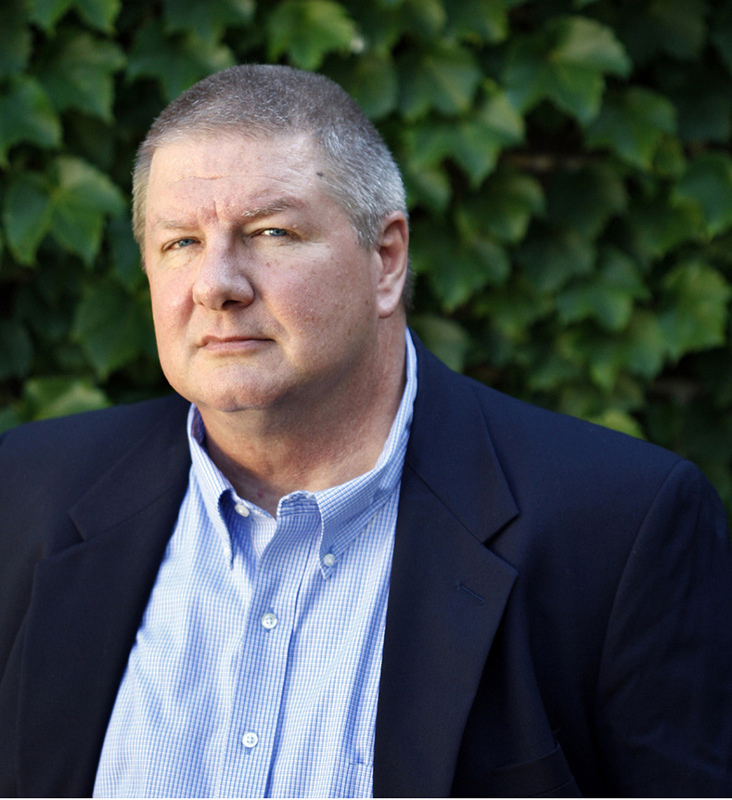 Combining exhaustive research with surprising, newly discovered material, author Jeff Guinn tells the real story of two youngsters from a filthy Dallas slum who fell in love and then willingly traded their lives for a brief interlude of excitement and, more important, fame. 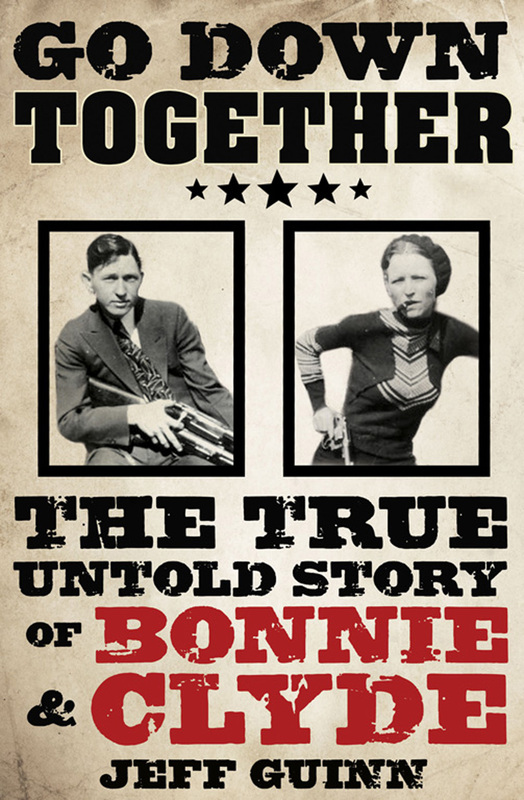 Thanks in great part to surviving relatives of Clyde Barrow and Bonnie Parker, who provided Guinn with access to never-before-published family documents and photographs, this book reveals the truth behind the myth, told with cinematic sweep and unprecedented insight by a master storyteller.